Manchester United travel to Craven Cottage where Fulham will host Saturday’s early kick-off. 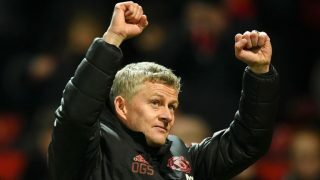 The Reds approach into the Premier League meeting on the back of a 10-game unbeaten run under caretaker manager Ole Gunnar Solskjaer across all competitions. 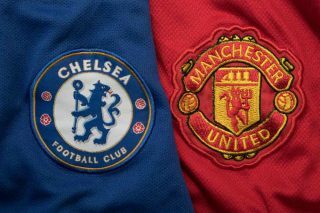 A win will see the 20-time champions of England jump from fifth to fourth before Chelsea travel away to title contenders Manchester City, meaning there’s a good chance United will be in the top four when they take on Paris Saint-Germain in the Champions League on Tuesday night. 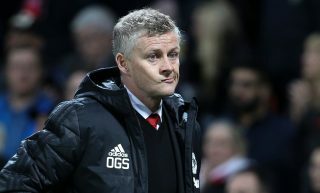 This month has some big fixtures in store with Solskjaer certain to be tested. Should United lose or draw against Fulham they face a drop back down to 6th place. The Cottagers, on the other hand, are in the middle of the relegation zone and are seven points from safety. Manager Claudio Ranieri faces an uphill climb to save Fulham from the drop. 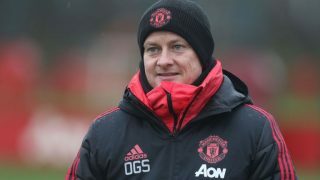 Ahead of the game, Solskjaer has provided an injury update with Argentina international Marcos Rojo returning to training, while club captain Antonio Valencia is still out injured. Matteo Darmian faces a couple of weeks in the treatment room. “Rojo has been training for a few days, so he’s back in training,” Solskjaer told the official Manchester United website. Surely it’s only a matter of time before Darmian leaves the club. 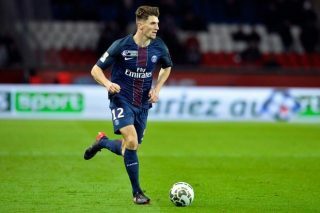 The Italy international rarely plays and has met a crossroad in his career after falling down the pecking order at Old Trafford. Solskjaer is not the first United manager to overlook the former Torino defender. 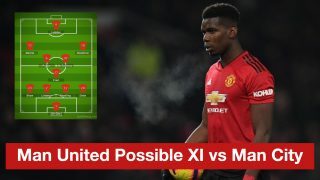 Louis van Gaal signed the right-back and didn’t keep him in the team very long, whereas José Mourinho fought to keep Darmian at the club despite not really making use of him. Valencia is another on his way out and Rojo’s future hangs in the balance.